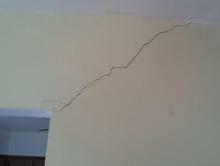 Cracks dude to an uneven floor or foundation, easily fixed with elastic products. We take pride in our wide selection of quality services. All of the services we offer are from years of experience and knowledge. 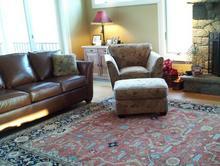 We install carpets or area rugs with fiber padding or non skid. 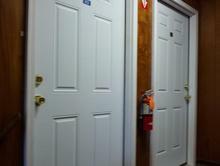 Wall to wall or stairs. We also make fringes or bind borders. 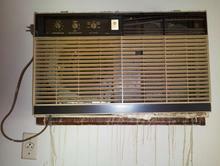 Any air conditioner, we can replace, Close any holes with insulation or make holes to install. 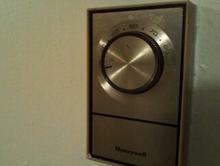 New installations, top or balance installation, counter top replacement, drawers and doors fix or replace. 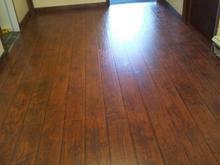 Refinish with different color. 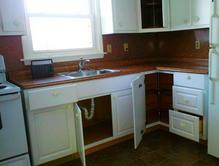 Replace sinks. 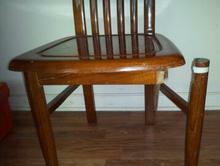 All wood furniture we repair, reinforce and refinish with same color, different color, or finish with semi gloss, gloss or satin. Installation on concrete, wood or plywood with an even level. We work with 7, 10, 12 and 14 mm. laminate. We can move furniture before and after clean up. 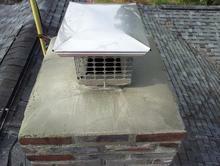 We restock bricks and reinforce with concrete and also reinstall vents. 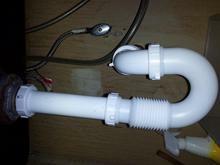 We can replace sink drains to stop leaks and bad odors. 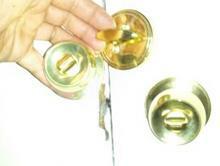 Any lock installation or replacement for closets and doors. 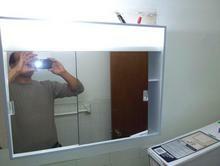 Any type of medicine cabinets we install or replace. Wood, steel, vinyl or any other type, even with lights. It will be a solid installation.